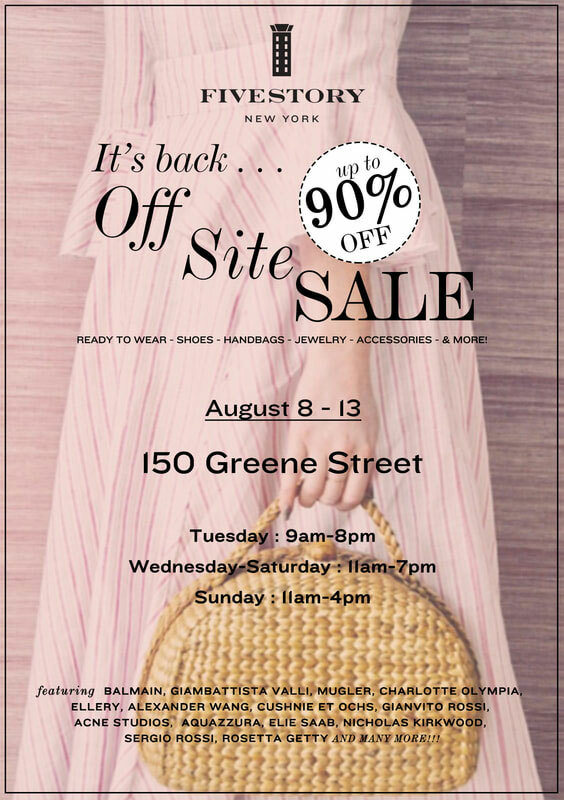 WHY: Up to 90% off ready-to-wear, shoes, handbags, jewelry, accessories, and more at the Fivestory Off Site Sale. Designers include Balmain, Giambattista Valli, Mugler, Charlotte Olympia, Ellery, Alexander Wang, Cushnie, et Ochs, Gianvito Rossi, Acne Studios, Aquazzura, Elie Saab, Nicholas Kirkwood, Sergio Rossi, Rosetta Getty, and many more. 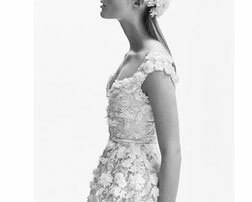 WHY: Saks Fifth Avenue invites you to preview the exclusive Elie Saab Bridal Spring 2017 Trunk Show. Enjoy light refreshments and informal modeling from noon to 3pm.